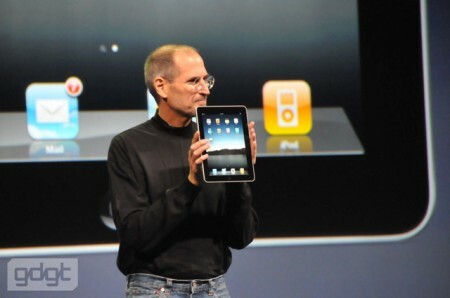 You can now watch Appleâ€™s event where Steve Jobs announced Appleâ€™s latest product, The iPad. You can watch the event using video on demand steaming here. Or download the podcast version of the announcement, subscribe in iTunes. or download directly here (1GB video file).